Rowing works the whole body — the legs, arms, chest, back, and core. It’s a way to put aside your day, and embrace the rhythm, power, and precision that defines this sport. Rowing strengthens both your upper and lower body muscles, as you are both pushing with your legs and pulling with your arms during the stroke. By watching rowing, you can see that it works the arms, shoulders and back. By taking part in rowing, you realise how important the quad and glute muscles are as well. Additionally, rowing works the abdominal muscles, as it's imperative to engage them in order to stabilise your body during the stroke. The motion of rowing is low-impact, putting minimal stress on the joints compared with other sports. It's a great aerobic workout that burns calories and conditions muscles, improving overall fitness levels. Our coaches encourage stretching to promote flexibility and allow individuals to obtain a longer, more effective stroke. 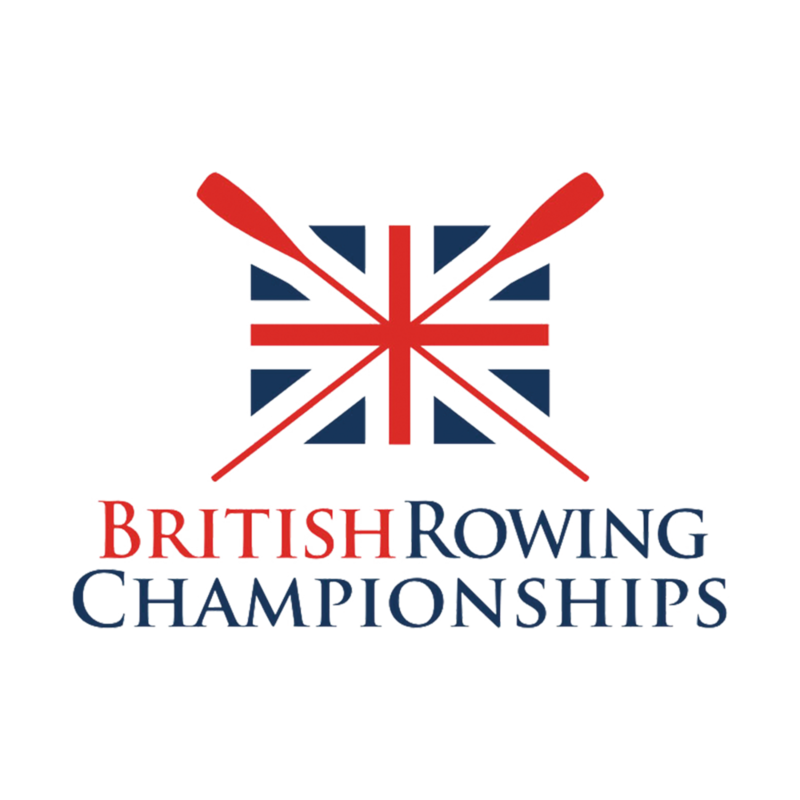 For a more detailed breakdown of the rowing stroke please check out the British Rowing website. At the club, we do a range of exercises including weight and core circuits to prepare our bodies for rowing. Stretching before and after workouts increases flexibility and overall health. Workouts on the indoor rowing machines increase fitness, preparing rowers for time on the water. In addition to being fit, and maintaining a healthy weight, rowing helps relieve stress and clear the mind. There is a beauty in being on the water, of slicing your blade through and propelling yourself in perfect rhythm and unison with your fellow rowers. Rowing provides an opportunity to be a part of something bigger than yourself — to form a special bond with your teammates. It is the ultimate team sport, because each person’s actions affect the stability and speed of the boat. To be successful, rowers work together, listen to each other, and commit to training.